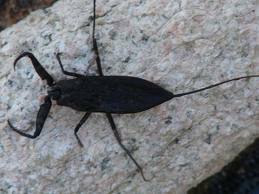 Water scorpions are blackish brown in colour and measure about 25 to 52 millimetres (1 to 2 inches) in length. The different species vary somewhat in shape. 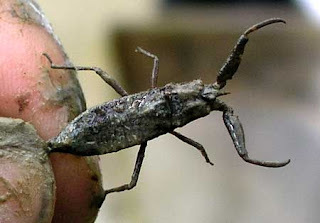 Those of the genus Nepa, for example, have a slightly elongated, oval-shaped body, whereas those of other genera tend to be longer and more cylindrical. 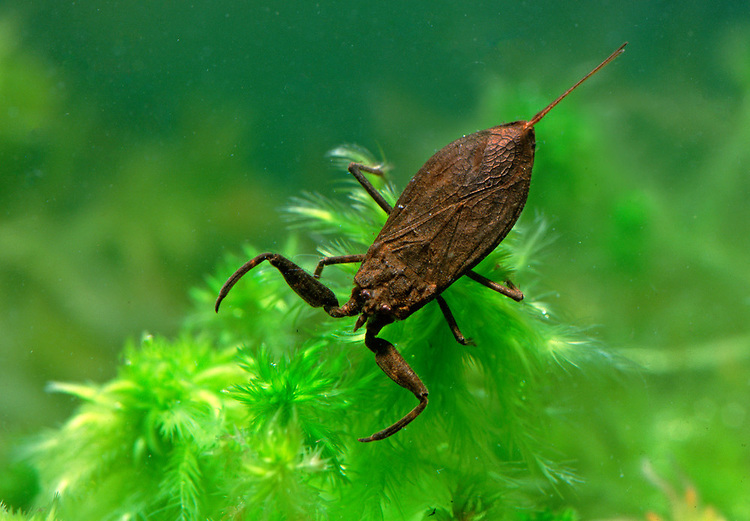 Water scorpions are able to swim by moving their front legs up and down and kicking the middle and hind pairs. The latter two sets of legs are also used for crawling. I think the third photo is wrong. I believe it is not in fact a water scorpion but a giant water bug order belostomatidae.